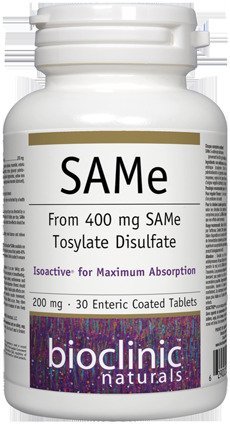 S-Adenosyl-L-Methionine (SAMe) has several critical physiological functions and is the common thread between three key metabolic pathways. Well-recognized as a unique methyl donor for numerous biological reactions, including DNA methylation, it also links methylation to polyamine synthesis (necessary for cell survival and growth), and trans sulfuration, which is responsible for cysteine production, the rate-limiting factor in glutathione synthesis. Its unique positioning within these intersecting pathways explain its role as a regulator of redox status, cellular metabolism, proliferation and apoptosis. Clinically it has proven beneficial for a number of conditions, most notably osteoarthritis, neurodegenerative disease, depression and liver disease. For patients with major depressive disorder, SAMe has been shown to be effective not only when compared to standard antidepressants, but also for selective serotonin reuptake inhibitor (SSRI) nonresponders. SAMe has also shown efficacy for osteoarthritis comparable to NSAIDs, including celecoxib. Quite importantly, it is likely via increases in cartilage formation, glutathione production, DNA methylation and gene expression which contribute to its efficacy, a stark contrast from pharmaceutical analgesics. Research also suggests benefit for neurodegenerative disease, and potentially for improving endothelial function. 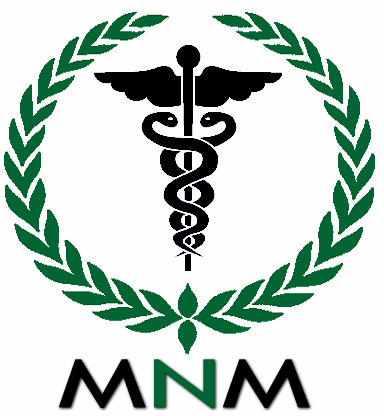 Microcrystalline cellulose, mannitol, enteric coating (methacrylic acid copolymer, triethyl citrate, glyceryl palmito-stearate, silica, titanium dioxide, medium chain triglycerides, yellow iron oxide), glyceryl behenate, vegetable grade magnesium stearate (lubricant), silica, sodium starch glycolate. Contains no artificial preservatives or sweeteners and no dairy, soy, wheat or yeast. Sealed for your protection. Do not use if seal is broken. For freshness, store in a cool, dry place. For mood balance: 1–4 tablets 2 times per day or as directed by a health care practitioner. For osteoarthritic pain: 1–3 tablets 2 times per day or as directed by a health care practitioner. Do not exceed a total of 8 tablets per day. SAMe must be taken for a minimum of 2 weeks, at which time effects should be observed.